9,309 others viewed this post. Here is my first crack at the “Eye of Sauron” nebula, imaged from Astrofest QLD 2015 where I pitched a tent and my telescope for the first time away from home. It was a great experience being around lots of other enthusiastic space nuts like myself and meeting some online and society friends there. This is a “planetary nebula” so described only for it’s circular shape, the exploding shell of a past supernova – the ultimate death of a star, much like our own sun will endure eventually. I hope to return to this target with more magnification but this is a good start I think! 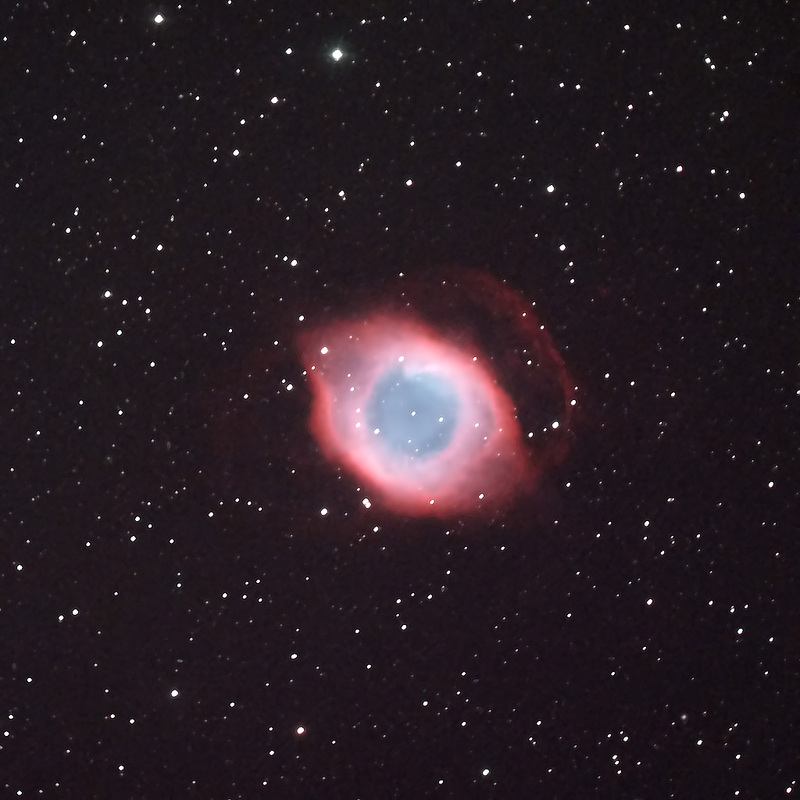 9 x 10m exposures using the hyperstar lens and Celestron 9.25″ Edge HD SCT / QHY12 OSC CCD camera cooled to -15c. If you are still reading, I wanted to share a bunch of other smaller updates. Most of these I share on Instagram because it’s quick and the resolution is forgiving. Most I intend to bring to the main deography archive when I’ve gone back and done them properly. Some older images in the archive I reprocess and update over time. 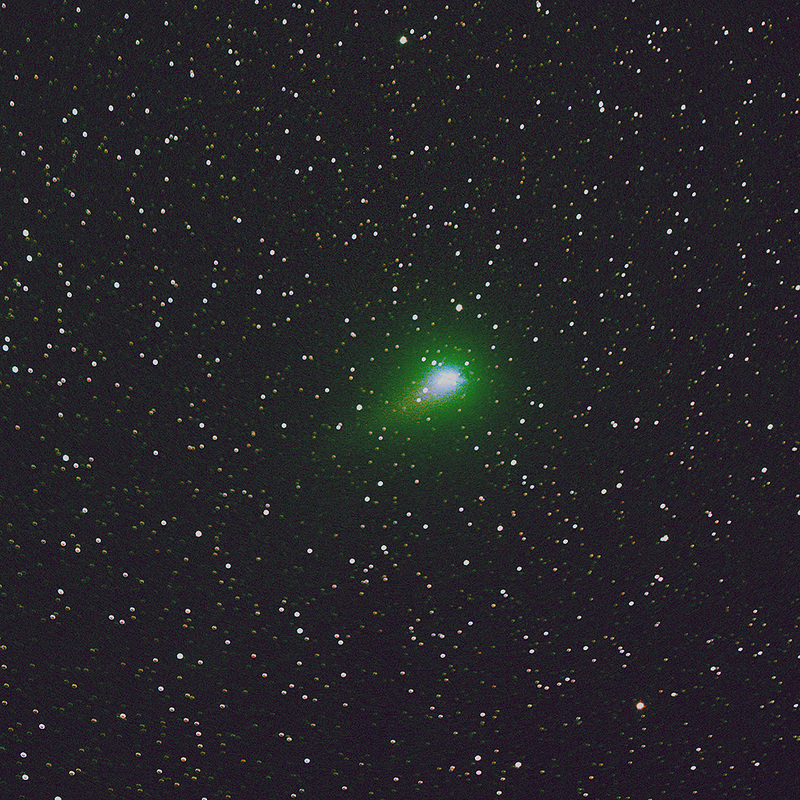 Comet Catalina – getting brighter by the day! Should put on a good show as the year goes on. 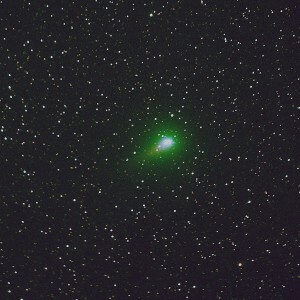 Imaged at Astrofest QLD also. 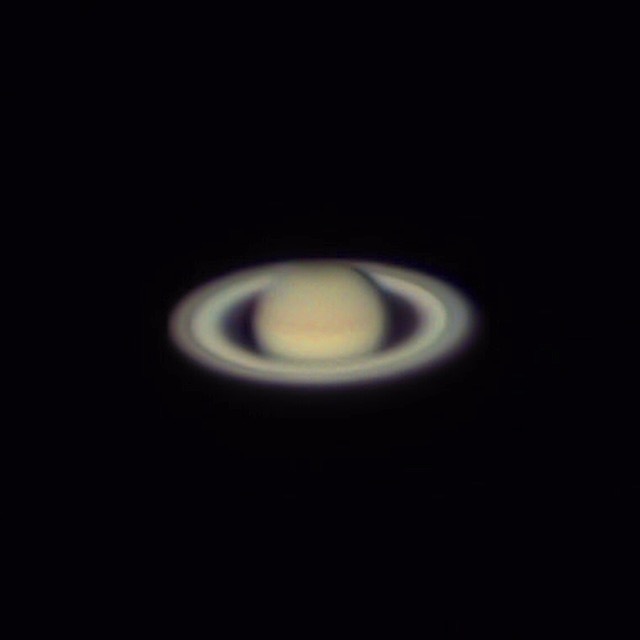 Saturn! 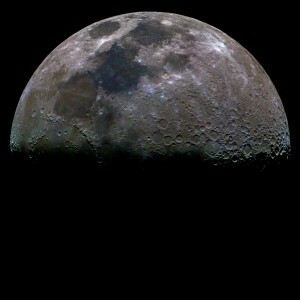 Imaged 2 nights ago from my backyard. Colour data provided by Russell Bateman from Canada and added to my mono video stack of images. Colour saturated moon from 2 nights ago, to reveal mineral structure. I was recently inducted into “Team Celestron” which is a huge honour! 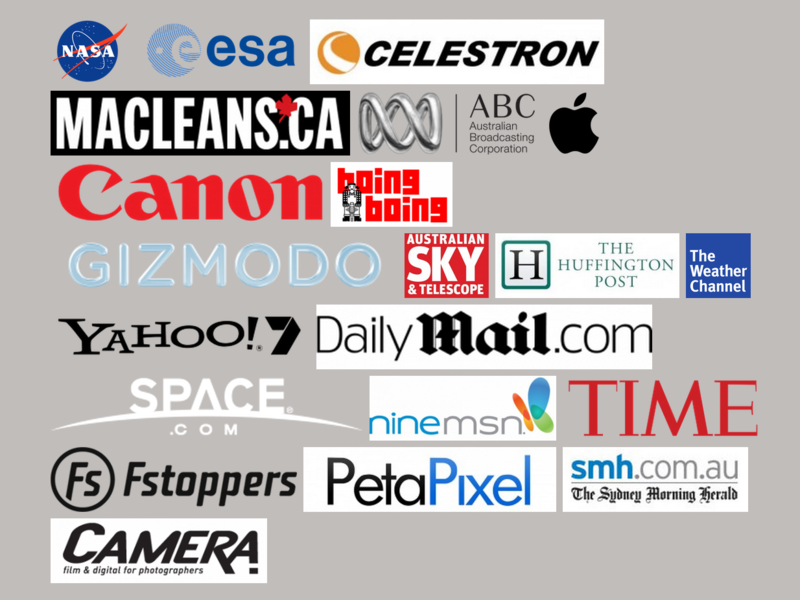 It’s a list of Celestron users and contributors that include such luminaries as Stephen Hawking, Thierry Legault and Christopher Go. 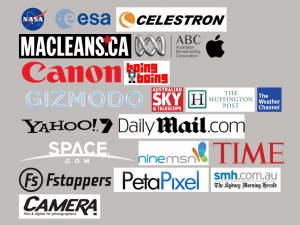 I hope to write some more technical articles for the main Celestron website so stay tuned. The ISS transit image as you may know, went viral globally. It has been shared across the world and has been on TV, books, newspapers, magazines and across social media. The highlights for me were having the image recognised as NASA’s “Astronomy Photo of the Day” and ESA’s “Image of the Week” as well as being shared by Astronaut Commander Chris Hadfield and seen and reshared from the International Space Station itself by Astronaut Scott Kelly who is living there now! ESA also invited me to photograph their deep space tracking facility in WA. The whole experience has been incredible. Only today I found out in an article from Canada print magazine Macleans that Chris Hadfield had planned to meet me during his Australian tour recently. I had no idea unfortunately or I’d have made the trip to Sydney. I was delighted to hear audio of Chris discussing the photo anyway. Some of you have been on this deography mailing list though for TEN YEARS. So, thanks for all your support!